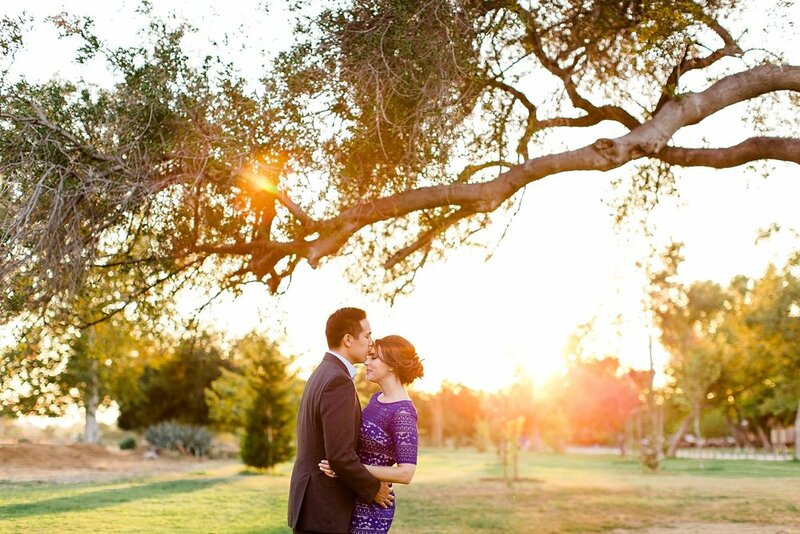 What do you get when you have one gorgeous couple, a pretty park and some unbelievable summer light? 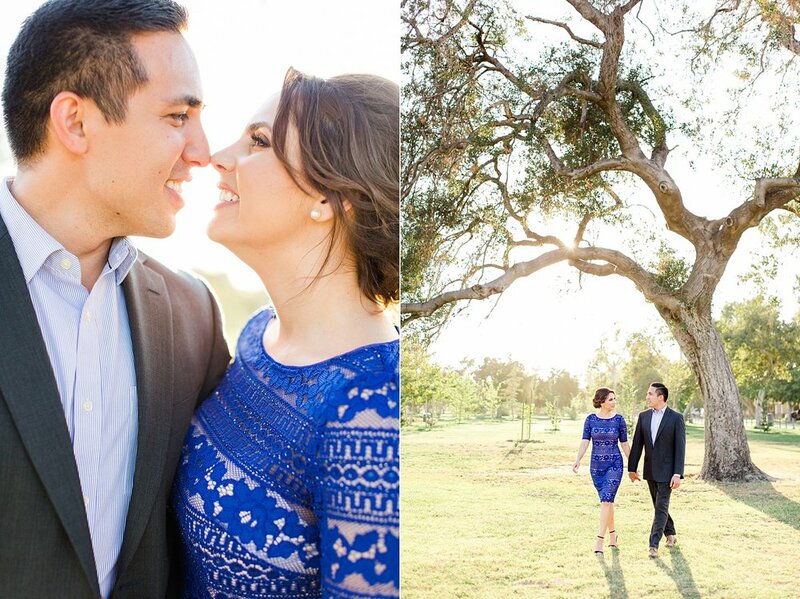 Devon & Daniel's amazing engagement session, that's what. 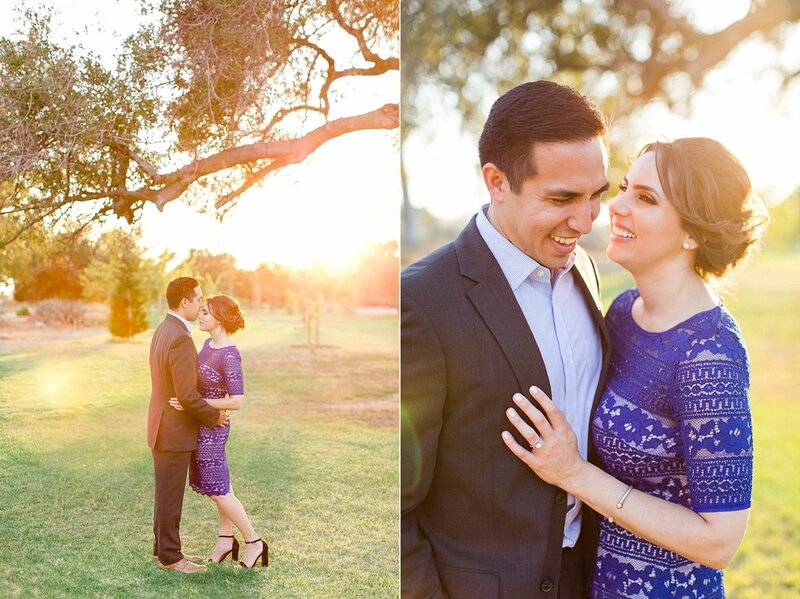 We had the BEST time with these two and cannot wait for their big day this fall!